Download "Mobile and Cloud computing and SE"
2 This week normal. Next week is the final week of the course Wed Essay presentation and final feedback Kylmämaa Kerkelä Barthas Gratzl Reijonen??? Thu Group Exercise presentations and feedback What are the current findings What is the road ahead to finalize the group work Instructions. See essay instructions of essay presentation. Fri Final Exercises This is your last chance to work in group and get help from Päivi. 5 Most probable words of each topic Given topic name Web services (n=915) Mobile and Cloud computing (n=862) Industrial studies (n=1376) Source code (n=988) 1 "web" "mobile" "study" "code" "test" Test generation (n=923) 2 "service" "computing" "case" "source" "generation" 3 "services" "cloud" "empirical" "open" "automatic" 4 "applications" "environments" "industrial" "projects" "coverage" 5 "composition" "agent" "studies" "changes" "automated" 6 "semantic" "middleware" "comparative" "usage" "selection" 7 "discovery" "grid" "use" "documentation" "generating" 8 "composite" "devices" "exploratory" "API" "cases" 9 "QoS" "smart" "pilot" "detecting" "suite" 10 "BPEL" "trust" "importance" "clones" "tests"
6 Essay Discuss one or more of the following topics What possibilities Cloud offers for Software Engineering How could CloudSim toolkit be valuable? How does the Cloud computing topic link to the Web-services topic that was already covered in the course? Can one success without the other? Are they a same thing? Platform heterogeneity of mobile systems. 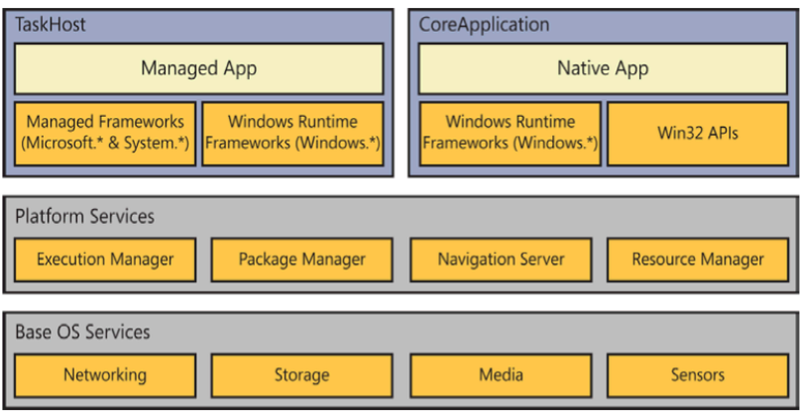 In many cases developers need to create native apps for several platforms. What software engineering techniques could be used to reduce code duplication when deploying for several platforms? How should testing be organized? How could testing be automated? What other problems might appear when supporting several heterogeneous platforms? 15 SE in the Cloud - CI servers Continuous Integration server: Combines compiling, building, automated testing and sometimes also deployment Using a centralized CI server has recently gained popularity Note: Microsoft was using such system already in 1990 s  Buying CI as a service is also possible Cloudbees Codeship Travis Semaphore  Cusumano, Michael A., and Richard W. Selby. "Microsoft secrets." (1997). 25 Motivation: CloudSim: a toolkit for modeling and simulation of cloud computing environments and evaluation of resource provisioning algorithms Provisioning (configuring, scheduling and allocation) policies is extremely challenging because: Clouds exhibit varying demands, supply patterns, system sizes, and resources (hardware, software, network); Users have heterogeneous, dynamic, and competing QoS requirements; Applications have varying performance, workload, and dynamic application scaling requirements. 26 Motivation: CloudSim: a toolkit for modeling and simulation of cloud computing environments and evaluation of resource provisioning algorithms Real infrastructures are difficult to modify -> time consuming to create all configurations Modifications in real environment always pose a risk of degenerating quality Cloud-based environments are not in the control of developers of application services. It is not possible to perform benchmarking experiments in repeatable, dependable, and scalable environments using real-world Cloud environments. Simulation tools are the solution! 27 Motivation: CloudSim: a toolkit for modeling and simulation of cloud computing environments and evaluation of resource provisioning algorithms Simulation tools are the solution! CloudSim that allows seamless modeling, simulation, and experimentation of emerging Cloud computing infrastructures and application services. By using CloudSim, Test the performance of a newly developed application service in a controlled and easy to set-up environment. The main advantages of using CloudSim for initial performance testing include: time effectiveness: less effort to implement Cloud-based application provisioning test environment flexibility and applicability: developers can model and test the performance of their application services in heterogeneous Cloud environments (Amazon EC2, Microsoft Azure) with little programming and deployment effort. 28 Motivation: CloudSim: a toolkit for modeling and simulation of cloud computing environments and evaluation of resource provisioning algorithms Simuation tools are the solution! Cloudsim that allows seamless modeling, simulation, and experimentation of emerging Cloud computing infrastructures and application services. By using CloudSim, Test the performance of a newly developed application service in a controlled and easy to set-up environment. The main advantages of using CloudSim for initial performance testing include: time effectiveness: less effort to implement Cloud-based Vested interest! application provisioning test environment flexibility and applicability: developers can model and test the performance of their application services in heterogeneous Cloud environments (Amazon EC2, Microsoft Azure) with little programming and deployment effort. 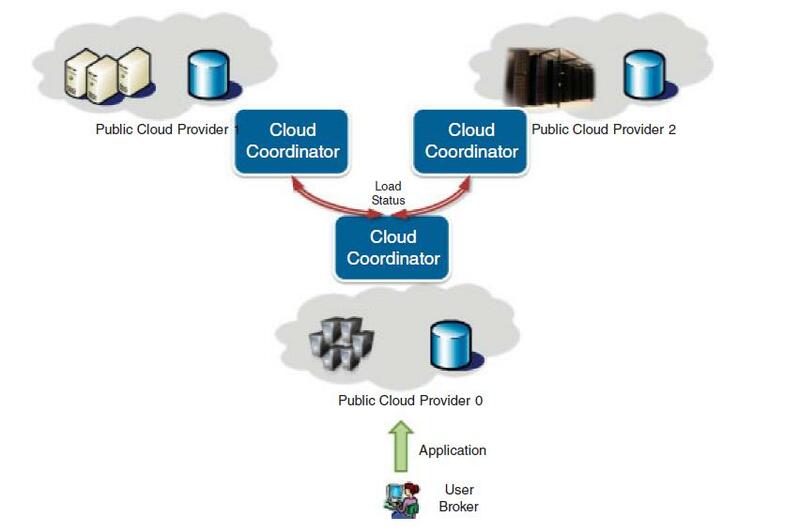 31 Uses of CloudSim Modelling the cloud market with two layer design IaaS model cost per unit of memory, cost per unit of storage, and cost per unit of used bandwidth. Cloud customers (SaaS providers) have to pay for the costs of memory and storage when they create and instantiate VMs, the costs for network usage are only incurred in the event of data transfer. SaaS model. Costs at this layer are directly applicable to the task units (application service requests) that are served by the application services. If a Cloud customer provisions a VM without an application service (task unit), then they would only be charged for layer 1 resources (i.e. the costs of memory and storage). 32 Uses of CloudSim Modelling network behavior Network latency affects the overall service satisfaction experience. Network latency that a message can experience on its path from one host to another or to Cloud Broker is simulated m n size matrix for all CloudSim entities (hosts) currently active in the simulation context. An entry e(ij) in the matrix represents the delay that a message will undergo when it is being transferred from entity i to entity j over the network. 38 Summary CloudSim Model Cloud from IaaS to SaaS Cloud market VM allocation Network utilization Power usage SLAs Federation Dynamic workloads Dynamic entities (new/removal of data centers, customers etc) Then simulate different scenarios. 39 Discuss How could CloudSim toolkit be valuable? Summary: CloudSim Model Cloud from IaaS to SaaS Cloud market VM allocation Network utilization Power usage SLAs Federation Dynamic workloads Dynamic entities (new/removal of data centers, customers etc) Then simulate different scenarios. 40 Essay Discuss one or more of the following topics What possibilities Cloud offers for Software Engineering How could CloudSim toolkit be valuable? How does the Cloud computing topic link to the Web-services topic that was already covered in the course? Can one success without the other? Are they a same thing? Platform heterogeneity of mobile systems. In many cases developers need to create native apps for several platforms. What software engineering techniques could be used to reduce code duplication when deploying for several platforms? How should testing be organized? How could testing be automated? What other problems might appear when supporting several heterogeneous platforms? 45 Platform heterogeneity Although cross platform support exists Java (1.0 desktop 1995, Java ME 2000) has a vision of supporting multiple platforms, write once, run everywhere. The idea was that the same byte code created from the source code should be able to run on all sorts of mobile device models. In practice: write once, debug everywhere Developers often need to create multiple clients for different platforms Applications running HTML 5 (the new Java) Facebook dumbed HTML5 in favor of native apps Still past work suggests: native apps if there was going to be interaction between the app and the hardware on the specific device (such as the GPS unit or the camera); otherwise, the app developed using the cross platform tool was just as good as the native one. Grønli, Tor-Morten, et al. 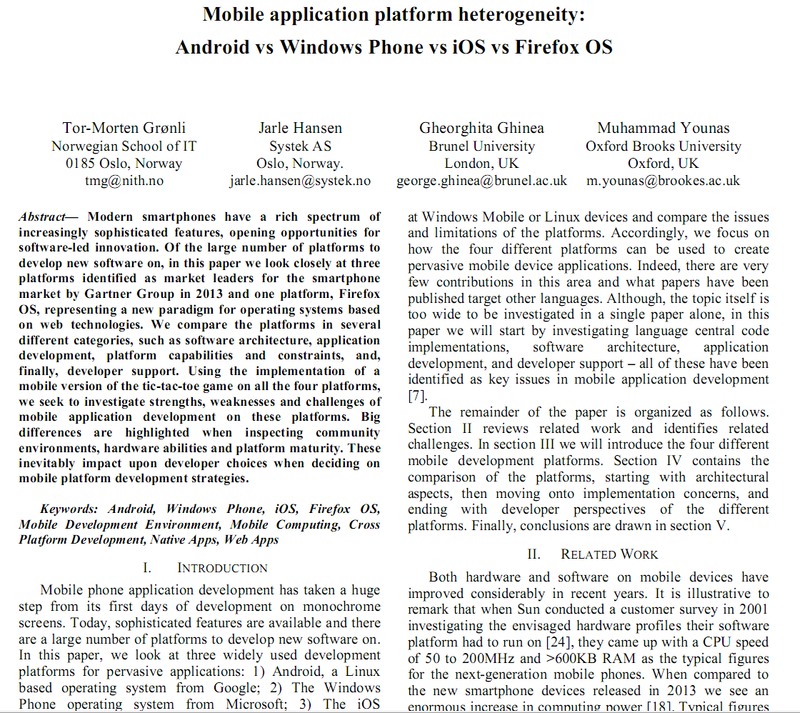 "Mobile application platform heterogeneity: Android vs Windows Phone vs ios vs Firefox OS." Advanced Information Networking and Applications (AINA), 2014 IEEE 28th International Conference on. IEEE, 2014. 48 Essay Discuss one or more of the following topics What possibilities Cloud offers for Software Engineering How could CloudSim toolkit be valuable? How does the Cloud computing topic link to the Web-services topic that was already covered in the course? Can one success without the other? Are they a same thing? Platform heterogeneity of mobile systems. In many cases developers need to create native apps for several platforms. What software engineering techniques could be used to reduce code duplication when deploying for several platforms? How should testing be organized? How could testing be automated? 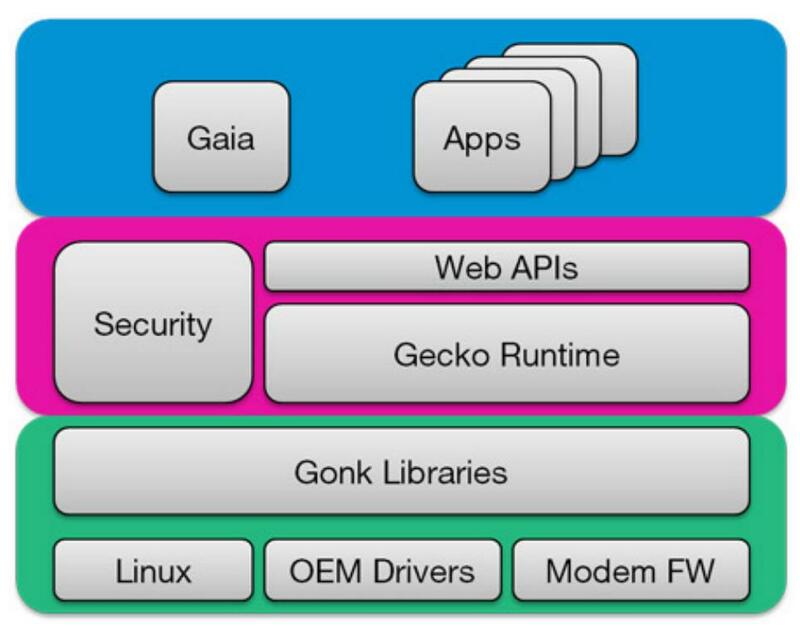 What other problems might appear when supporting several heterogeneous platforms? CloudSim: A Toolkit for Modeling and Simulation of Cloud Computing Environments and Evaluation of Resource Provisioning Algorithms Rodrigo N. Calheiros 1, 3, Rajiv Ranjan 2, Anton Beloglazov 1, César A. International Journal of Computer Engineering and Applications, Volume VIII, Issue II, November 14 FEDERATED CLOUD: A DEVELOPMENT IN CLOUD COMPUTING AND A SOLUTION TO EDUCATIONAL NEEDS Saju Mathew 1, Dr.
HP CLOUD SYSTEM. The most complete, integrated platform for building and managing clouds featuring Intel technologies. IS PRIVATE CLOUD A UNICORN?